If you’ve been following here for awhile, you may have noticed I don’t take on many affiliates or sponsorships. I didn’t start blogging to make money or grow a business. I started Grazed & Enthused so that I could make an impact in the autoimmune community after having my life turned upside down from autoimmune disease and infertility. While this was never meant to be anything more than a free food blog, I was fortunate enough to be offered a cookbook contract after 1-year of blogging. 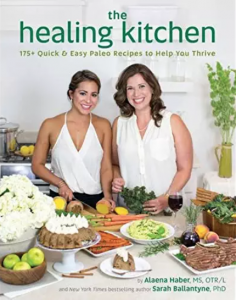 With The Healing Kitchen, I have been able to reach thousands more people who share something deeply in common: an unyielding effort to better themselves and their family through diet, lifestyle, toxin-free products and emotional healing. My mission for this website is to a create a community of likeminded people who gather here with the sole purpose of improving their physical, mental and emotional health and wellbeing. 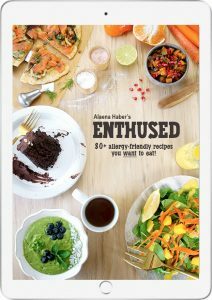 I have achieved my mission by offering allergy-friendly recipes every week for the last 3 years, establishing a social media community of women who have each other’s backs, and offering my personal experiences in the very public space that is the Internet. Along the way, I have discovered the ways I can make the farthest reaching positive change. Beautycounter is one of those ways, and it has allowed me to connect with hundreds of women from all walks of life who want to clean up their personal care routine and protect their bodies and their family’s health. I joined the Beautycounter movement 5 months ago, and it has been an incredibly rewarding experience. Not only have I gained friendships, but I am able to use my best assets to grow a business that helps to support my family while making a positive impact in other people’s lives. It’s a win-win-win. After struggling with almost a decade of autoimmune disease and infertility, I have found my happy place with food, exercise and lifestyle choices like my skincare, makeup and household products. Once I educated myself on the negative impact toxic products have on our health, it was both relieving and empowering to make choices that support my health and the health of my 1-year-old daughter. 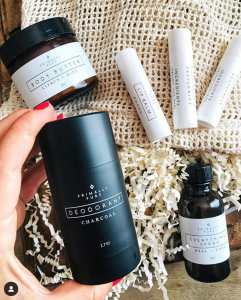 Beautycounter is an industry leader advocating for increased regulations in our poorly regulated personal care and cosmetics industry! They advocate at the federal level in Washington, educating lobbyists and Congress on the need for more stringent safety regulations. You can help by supporting Beautycounter in any of the 3 ways listed below. Want to learn more about our Never List? Check out these Things you’ll NEVER find in any Beautycounter products! How do I join Beautycounter? Become a client, member or consultant. I started as a client & I am now a consultant. 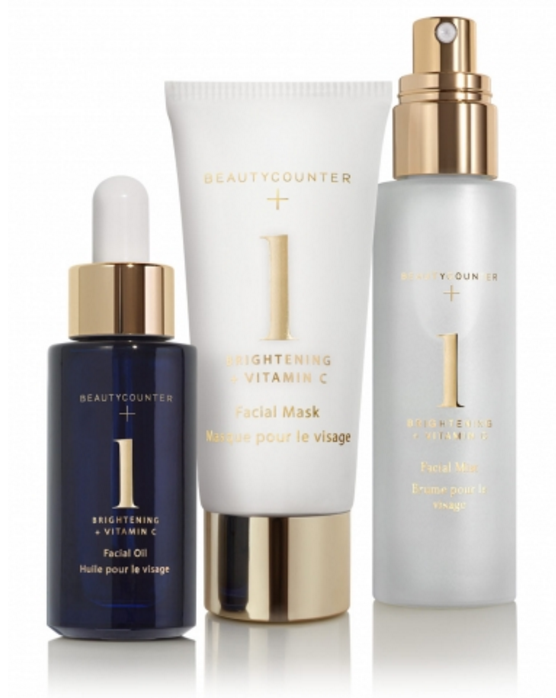 Start switching your skincare and makeup products to safer and highly effective Beautycounter products. Scroll down to see my favorites! Need help color matching? Just email me so I can help. There’s a 60-day return policy on all products, even used products, so if you decide something isn’t right for you, you will get a 100% refund. A Band of Beauty member is a client who gains special privileges after joining the yearly membership program. I highly suggest becoming a member because your product credit can easily add up in one order to get a free product with your next! ** 15% product credit on all orders to use on future purchases – this adds up fast! Are you interested in joining my team to share your passion for non-toxic skincare, makeup and personal care products with your friends, loved ones, peers and community? Beautycounter consultants come from all walks of life. We are stay-at-home moms, nurses, therapists, nutritional therapy practitioners, functional medicine doctors, hair stylists, make up artists, small business owners, bloggers, waitresses, bank tellers, you name it. What we have in common is the drive to build a business for ourselves that makes a positive impact in our little piece of the world. We are a direct retail company, which is different than an MLM. 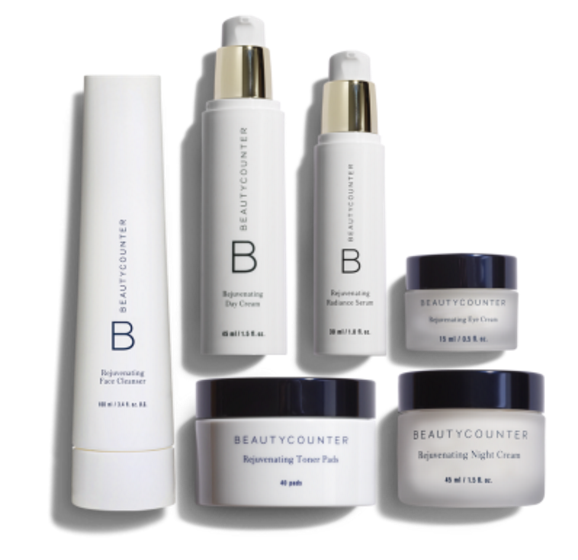 Beautycounter consultants are essentially the middle women for getting safer products in the hands of North Americans. This helps keep product costs lower & ensures the education piece of the movement stays intact. ** Personal mentorship by myself and our Managing Directors to help you grow and succeed. While we are independent consultants, it truly takes a village to change our beauty industry. ** Click this link to join today! ** You can also add one of the product packages at a discounted rate when you first enroll, or you can order specific products a la carte if you desire! I suggest taking advantage of the deeply discounted Starter Kits because your enrollment monthis the only time you will be able to receive such a deep discount on them! ** Once you finish the enrollment page and complete your order, you will be all set. I will be notified that you have joined my team, and I will be here to help you! You will begin receiving a series of emails from me and our team leaders with EVERYTHING you need to know to get started! My Safer Skincare & Makeup Favorites! 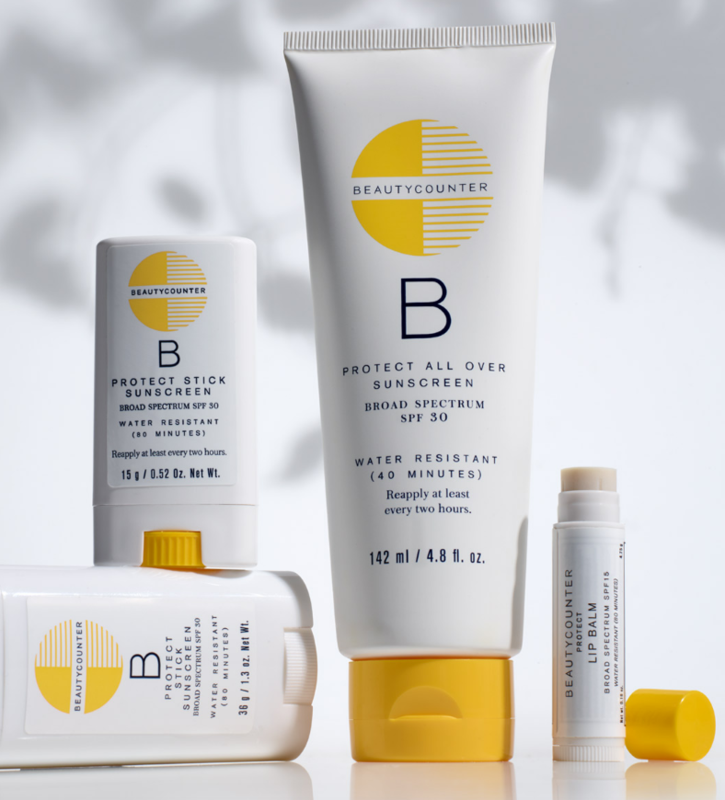 Beautycounter’s full Sun Protection line is my topchoice for adults and children over age 6 months old! It contains non-nano zinc oxide which is the safest mineral based sunscreen available. It’s important to avoid chemical-based sunscreens, which you can read more about in my article Safer Sunscreens for Your Family. The Rejuvenating Collection is a highly effective anti-aging line that includes everything you need to combat fine lines, wrinkles, dryness, puffiness and dark circles! The Rejuvenating Eye Cream is a must and has helped my crows feet and puffiness significantly. 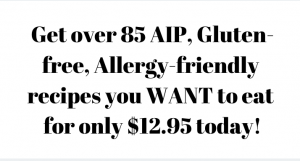 You can get the whole line in a discounted package or get each product individually. This line does NOT contain any harmful chemicals found in most anti-aging lines like Retin-a, parabens, phalatates or synthetic fragrances. 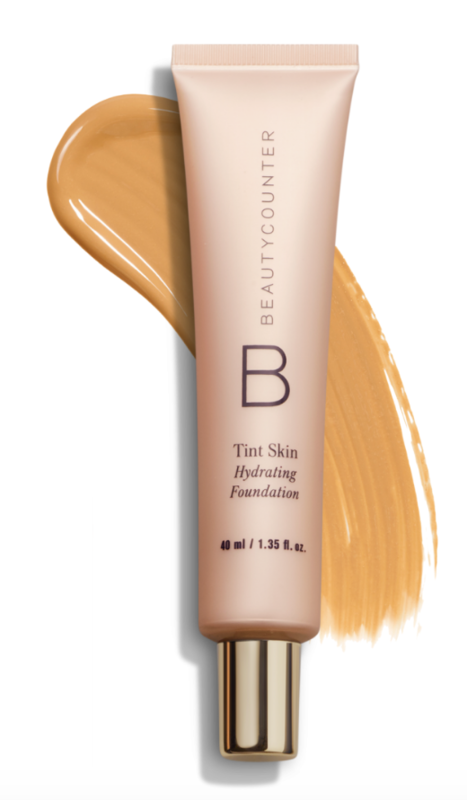 Beautycounter’s Tint Skin Foundation is a medium coverage, buildable moisturizing foundation that also reduces the appearance of fine lines and wrinkles. It gives your skin a bit of luminous glow without making you look shiny. It is gorgeous & instantly gives skin a beautiful boost! Our Kid’s Bath Collection includes shampoo, conditioner and body wash made with safer ingredients that moms can trust. The colorful, kid-friendly pump bottles contain gentle yet effective bath time favorites and kids will love the berry and orange-vanilla scents! If you have a child under the age of 2, you may want to consider the Baby Bundle Collection which is what I use on Grace! Looking for brighter, even and more vibrant skin? The No.1 Brightening Collection taps into the skin-boosting powers of vitamin C combatting sun spots, age spots, scars and dark spots. I’ve used it to heal old acne scars, sun damage from growing up in Florida & for glowing skin. I use Honey – it is a medium golden color for true yellow undertones. 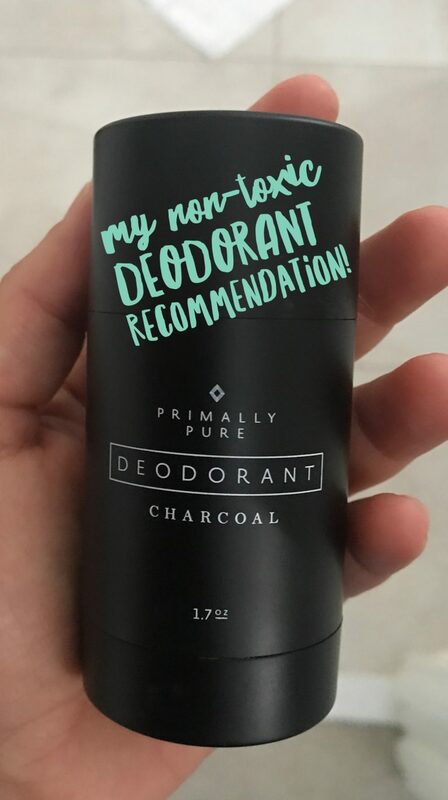 I love it for medium coverage! 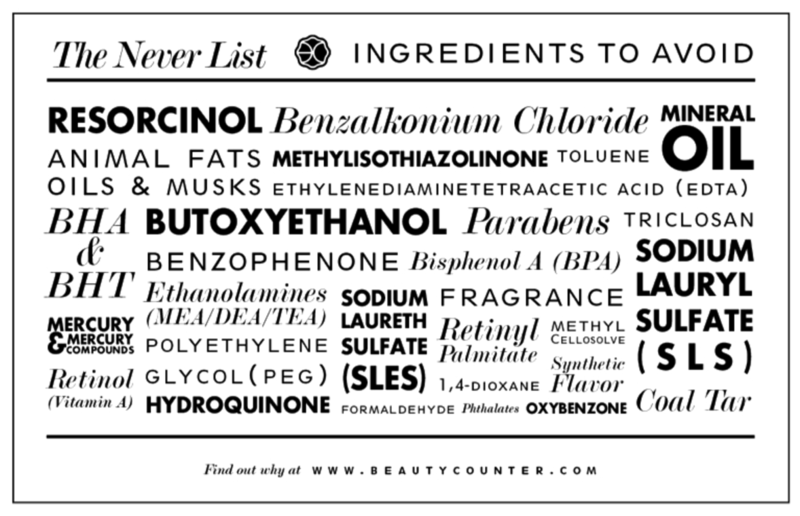 I want to use Beautycounter products but they use gluten, soy, and corn containing ingredients. Is this a concern for people with autoimmune issues?